RDA vs RDTA – What’s The Best Vape Tank Option? You’re here because you want to know the difference between an RDA and an RDTA. More specifically, you’re probably wondering which is the best, overall setup for performance, flavor, and clouds. This article isn’t about pitting RDA vs RDTA – that’d be silly. Rather, it is a look at both, what they do, how they do things differently, and which is likely the best set-up for you. 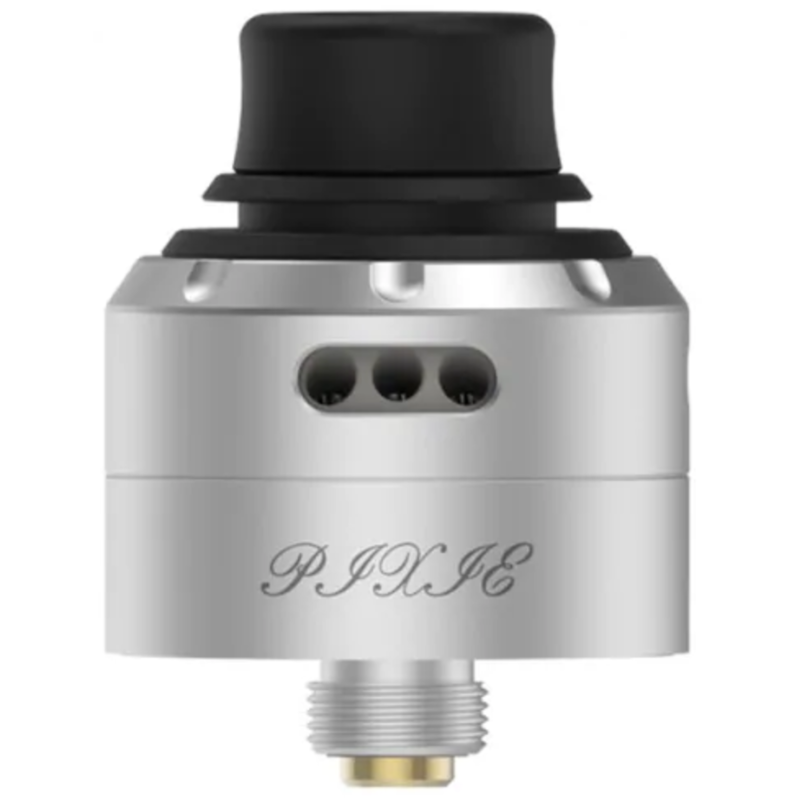 There are quite a lot of things to consider when talking about RDA and RDTA tanks. But perhaps the most important right now is this: RDTA tanks appear to be going the way of the Dodo. Why? 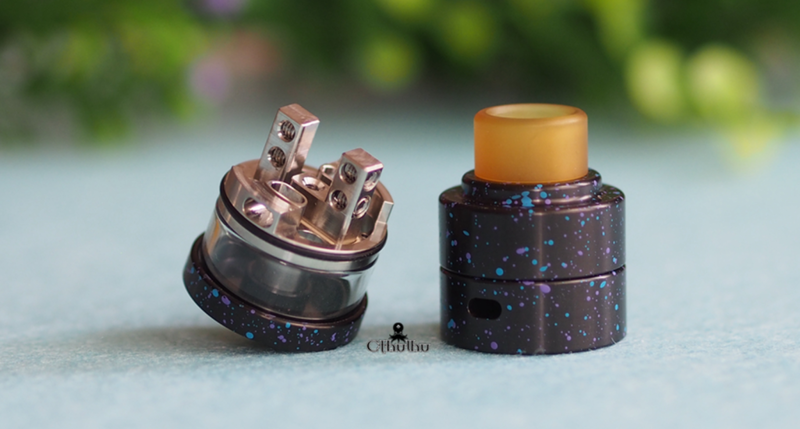 Simple: squonk mods – they’ve kind of killed the RDTA. RDA vs RDTA – Bottomline? All I got for you is my honest opinion. I use both types of tanks, so this piece will take a look at the pros and cons of each, as well as suggest a few potential options for you to consider. However, since I got into squonking, I hardly ever use my RDTA tanks. I just don’t need them anymore, really. A squonk mod with a squonk-compatible RDA solves the issue of juice capacity that was once an RDTA’s biggest USP. 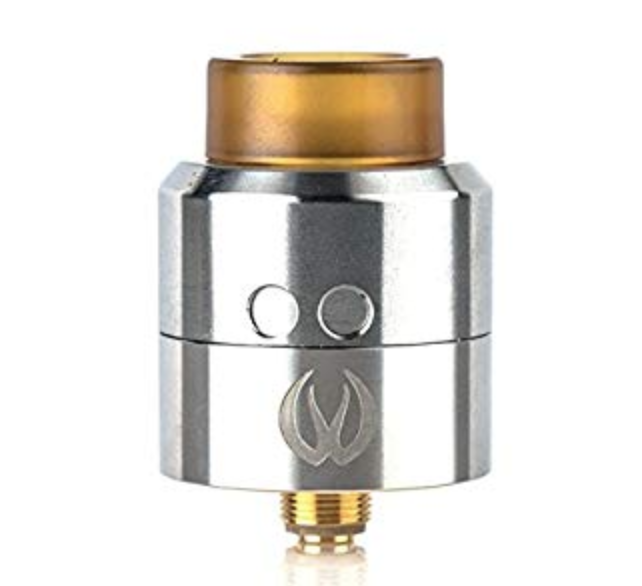 If you’re new to vaping, but you’re after the best possible experience, I would advise you to get some experience under your belt before diving into the world of RDA and RDTA tanks. They can be fiddly and leaky and a little bit annoying if you don’t know what you’re doing. But don’t let me stop you from trying. Just remember: there IS a learning curve with these tanks – and they don’t function OR perform like standard sub-ohm setups. An RDA is like a 1960s sports car; basic but awesome fun in the right hands. They are also all about performance. With an RDA you will get the biggest clouds and the best flavor. These tanks are ALL ABOUT performance, flavor, and clouds. This is why all the pros’ use them. 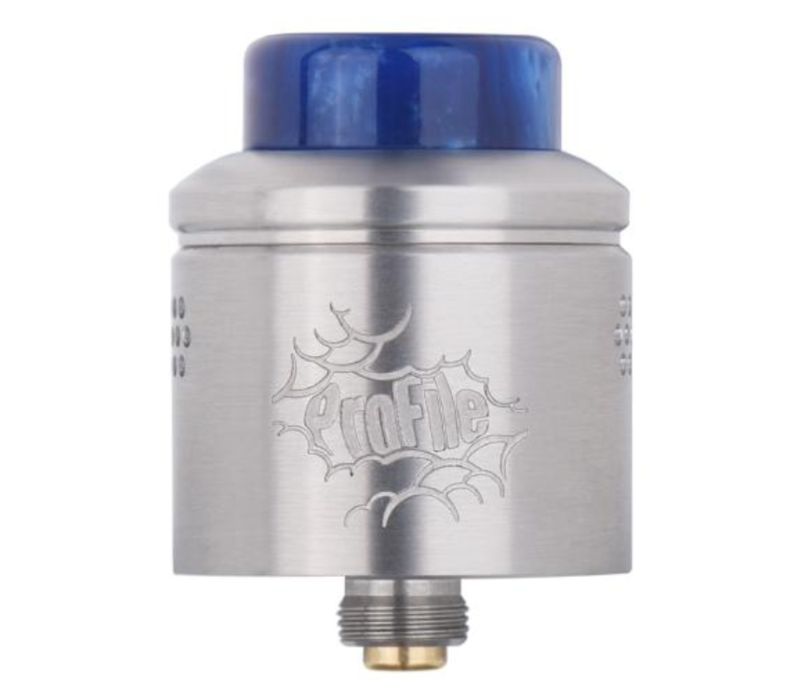 RDAs themselves are very simple too. Essentially, all you have is a deck and a chimney. There is no room for juice, other than on the wick itself and the teeny tiny juice holes below. This is why they’re often called drippers – you have to drip fresh juice onto the wick every six drags or so. Or… at least that used to be the case. Now, though, with squonk mods, you never have to drip again. Just squeeze, and you’re all refilled with E Juice. 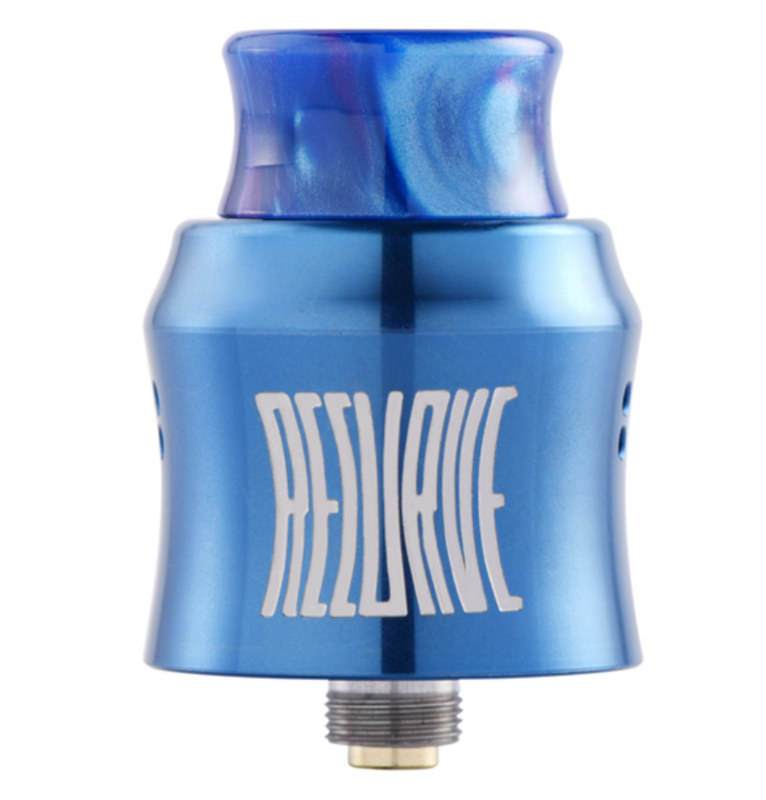 RDA tanks are super simple to set up and wick, however, more so than RDTAs and RTAs. They also deliver better flavor, so long as you don’t mind the hassle of dripping E Juice every few tokes. If you do, get a squonk mod. And that will solve ALL your problems. If flavor’s your thang… well, it doesn’t get much better than an RDA. 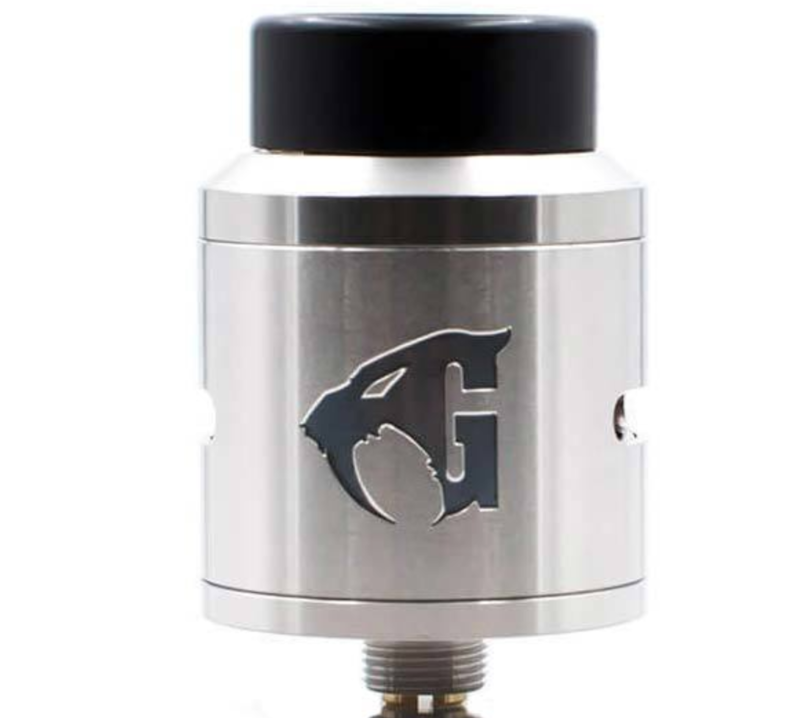 And if you’re after the best RDA in the business, you need to check out the GOON 1.5 RDA by 528 Custom Vapes, which, in my humble opinion, is the best RDA you can buy right now, though it is slightly more expensive than cheaper, Chinese atomizers. 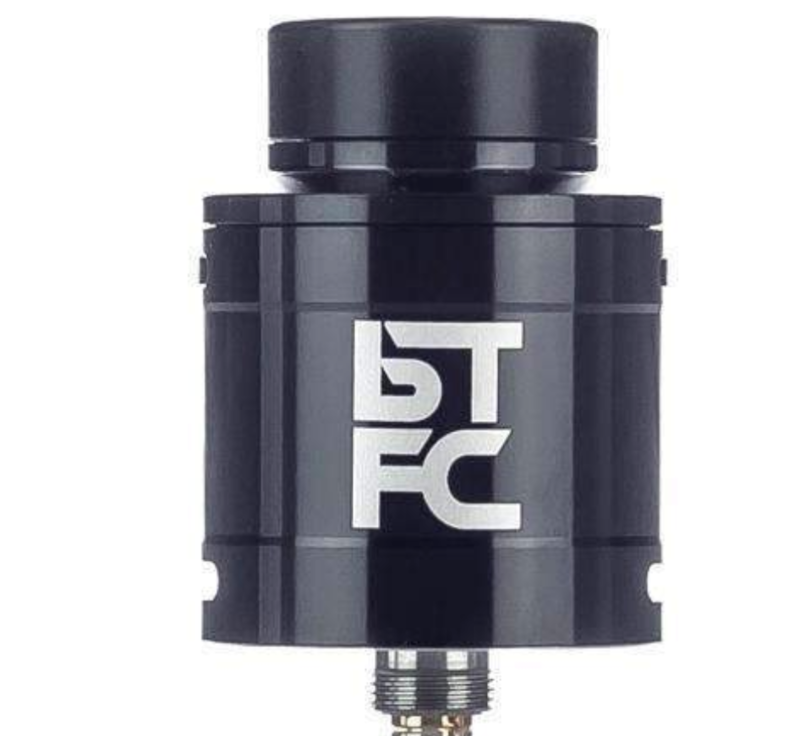 If you want a newer RDA, the RDAs listed inside our Best RDA Tanks Guide are all very, very good. The majority of them are squonk compatible too. If you want a full overview of the best RDA tanks around right now, please check out VapeBeat’s Guide To The Best RDA Tanks For 2018. Inside, you’ll find options for single coil BF RDAs, dual coil BF RDAs, and also standalone dripper RDAs. OK – So What About RDTA Tanks? 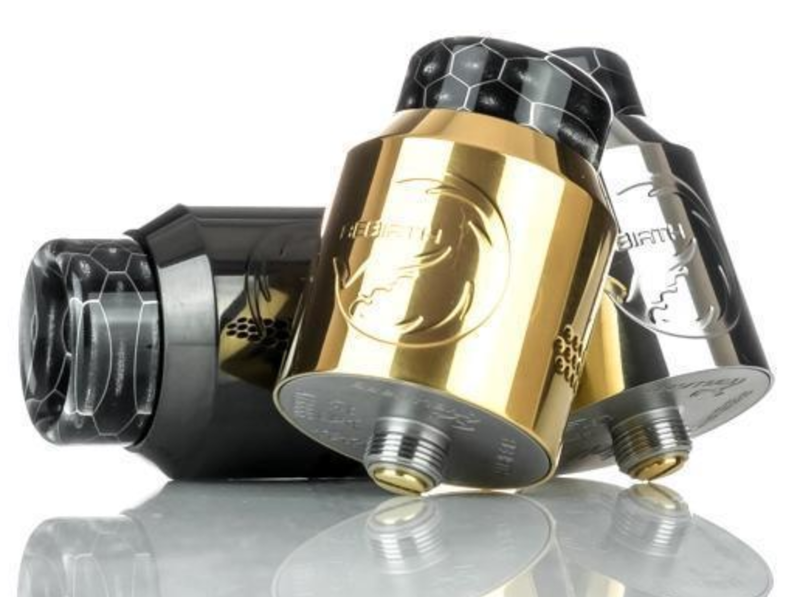 RDTA tanks were designed as a kind of Goldilocks-style setup that aimed to bring together the best of RDA tanks and traditional, sub-ohm tanks. They function like an RDA, meaning you build on a deck and use a wick, but unlike their RDA counterparts, RDTA tanks have built-in juice storage, so you don’t need to constantly drip. And this was how it went for a while. And RDTAs were very popular. But they have waned considerably during the past 12-18 months, as squonking has gotten more and more popular. Basically, you don’t technically need an RDTA anymore. An RDA with a squonk mod does exactly the same the job. 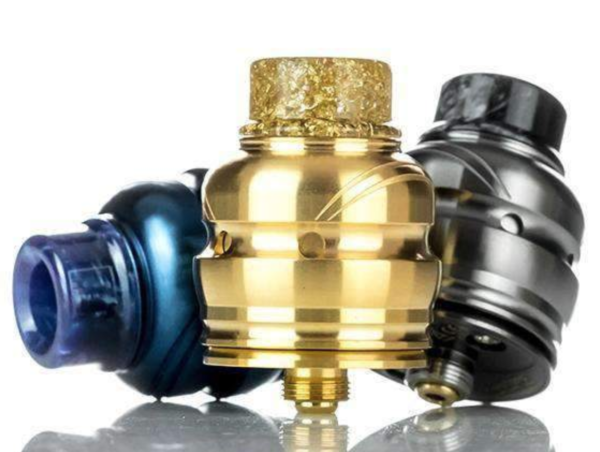 But my all-time favorite RDTAs are listed inside our Best RDTA Guide – this includes squonk-capable ones too! 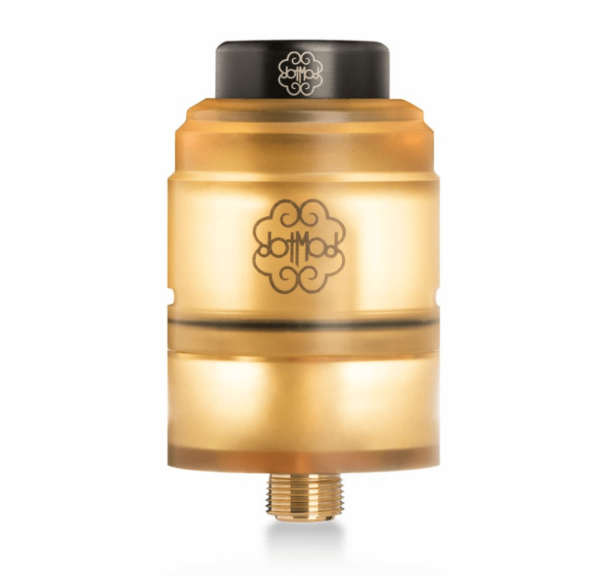 The dotmod RDTA is Easily My All-Time Favorite RDTA – It’s Beautiful & It Vapes Like A Champ! The packaging it comes in is superb and the machining of the tank itself is razor-sharp. Basically, everything is on point. And, last but not least, it can squonk, which means even less dripping and more vaping. I’ve owned the dotmod RDTA for a well over a year now. It does everything I want and it is super easy to live with. I just don’t use it that much anymore. And the reason for this is because all my new RDAs are squonk-ready. 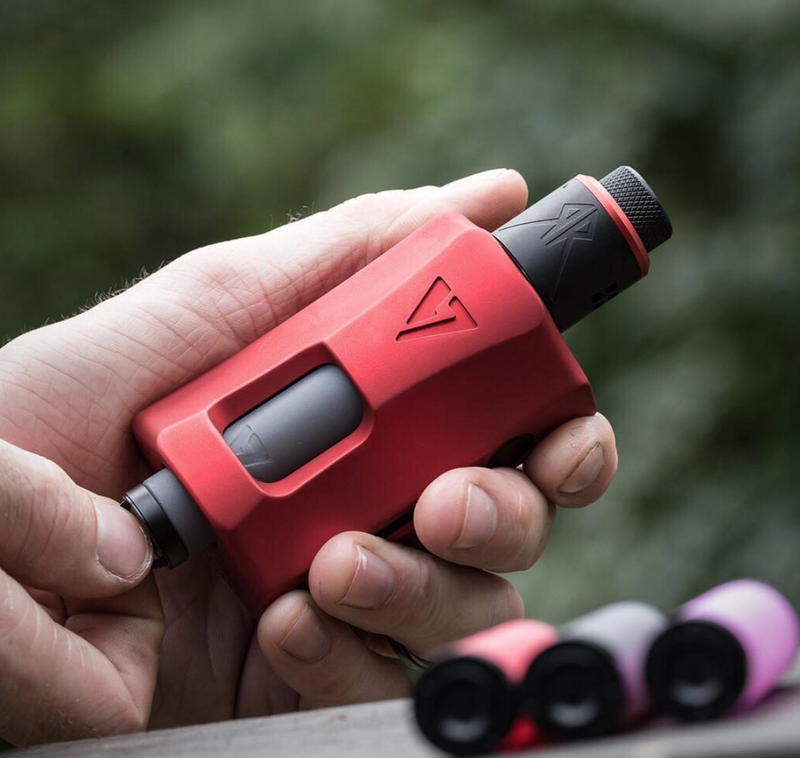 Is It Time You Started Squonking? If you’re reading about RDTA tanks, it tells me you’re interested in rebuildable tanks that have more storage capacity. 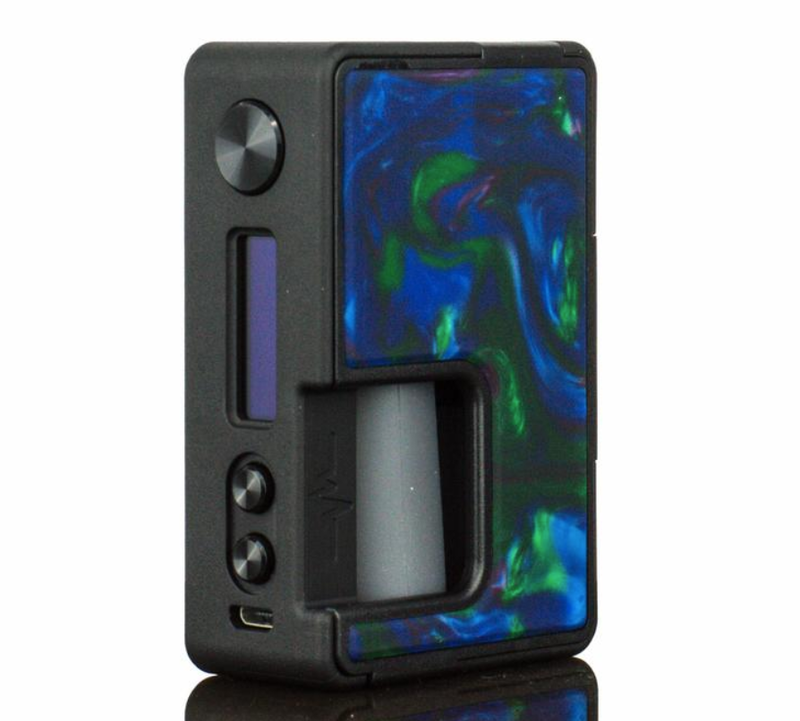 Buying a squonk mod and a new squonk-ready RDA is kind of pricey, obviously, but I think this is very much the future right now. They’re easier to live with than RTAs, and you get ALL the juice capacity, more in some cases, of a sub-ohm tank. 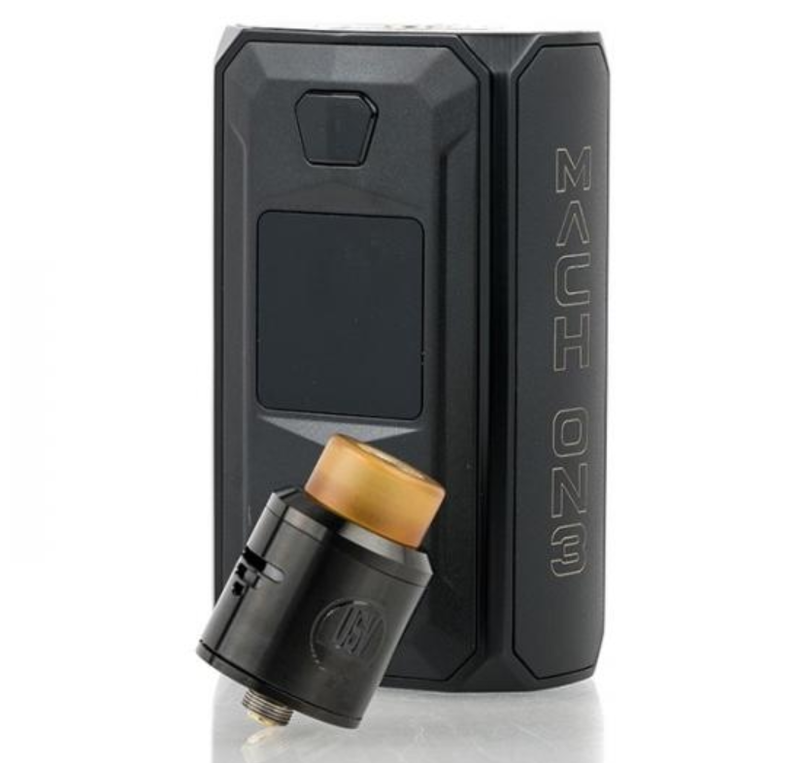 Best Squonk Kit For Beginners? 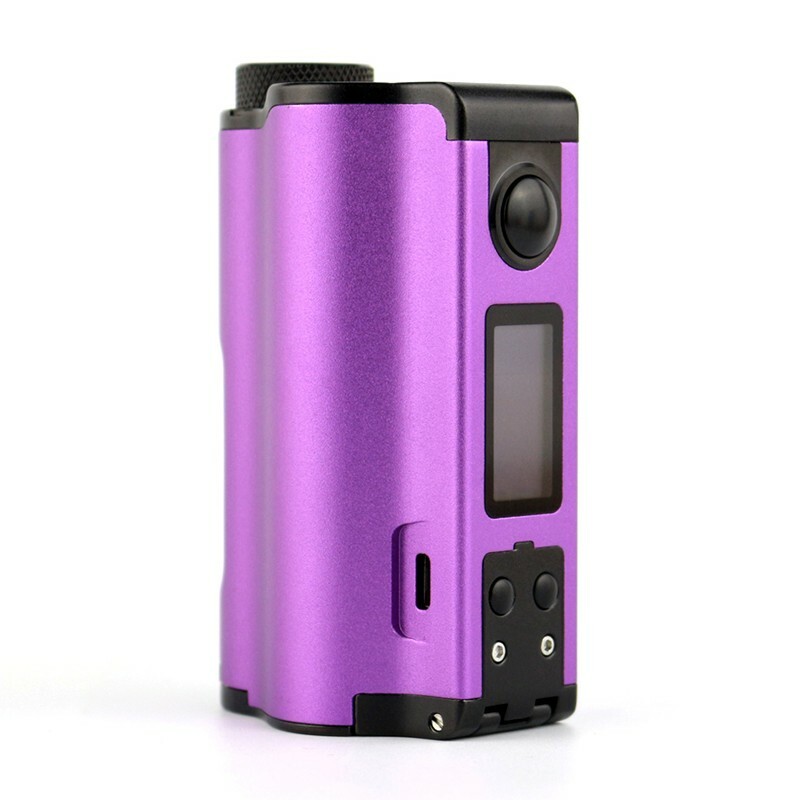 All of the squonk mods in the table are 100% regulated too, so you get access to things like TC mode and Bypass Mode.